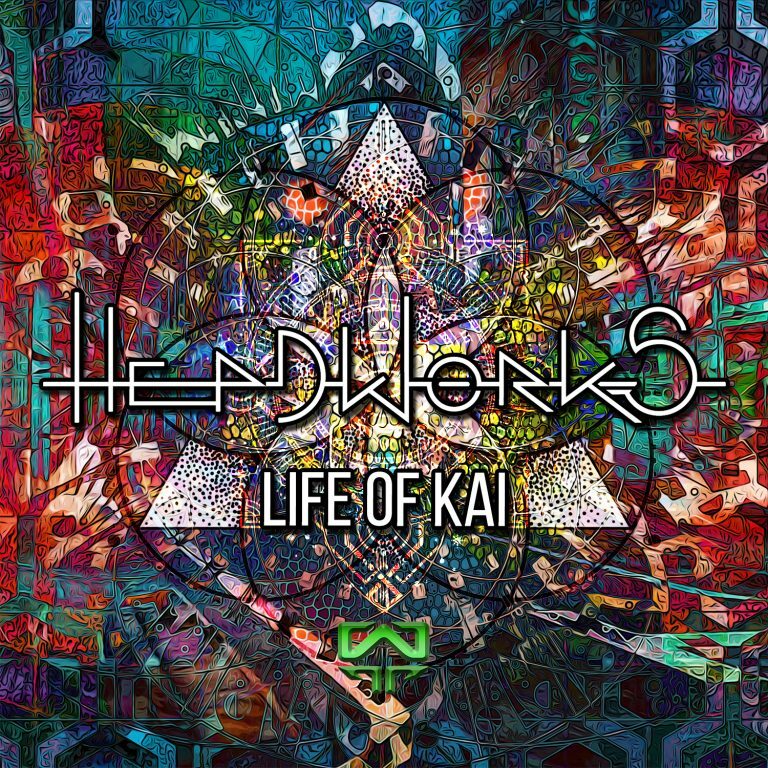 » Life Of Kai – Headworks – WildEP012 – OUT NOW!! Home NEWS Life Of Kai – Headworks – WildEP012 – OUT NOW!! This 3-track EP is a psychedelic adventure of deep and kicking, tried-and-tested tunes, bringing the fresh new sound of Rowan Trangmar to our global Wildthings audience. Enjoy his crisp, monster beats,deep textured rhythms and tripped out sonic reality; It’s the start of something undeniably special! check the release page for previews of this wild new release.